In May of 2013 about 30 countries rallied together to protest and bring attention to tick borne infections. Lyme Disease is being ignored in the medical communities and several activists from each country put together different events to bring about awareness. 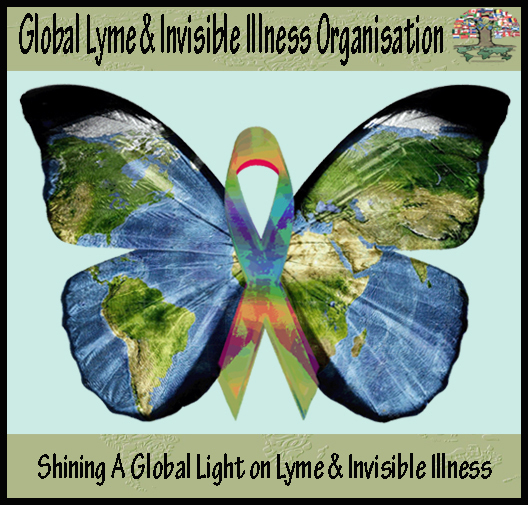 South Africa joined forces with the WWLDAP 2013 and as part of their event started a Facebook Lyme Support Group.